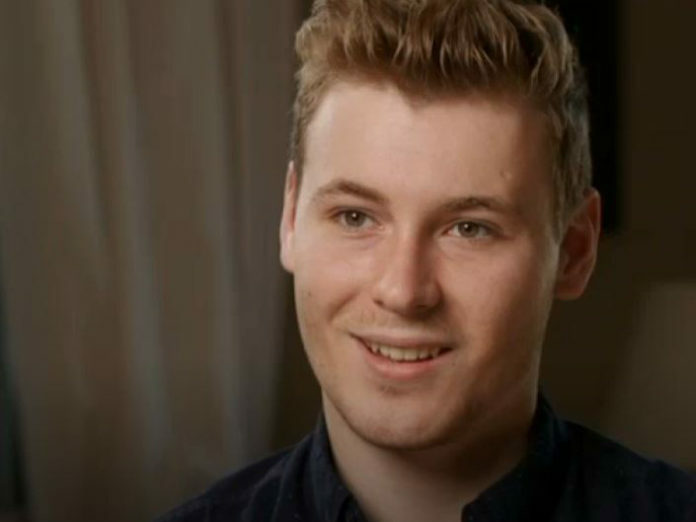 A student at an exclusive Sydney Catholic school has used a keynote address to the entire school to come out as gay, becoming the first student to do so at the school. 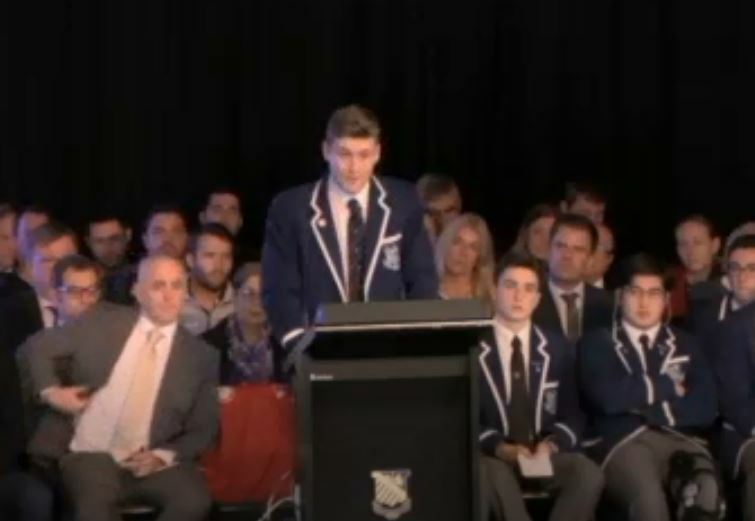 Finn Stannard, 18, had just finished his final year of high school and was given the opportunity to address the entire school body of St Ignatius’ College Riverview earlier in his year 12 year. “I’ve been working towards this speech for four years,” he explained to more than 1000 fellow students and teachers at Riverview. 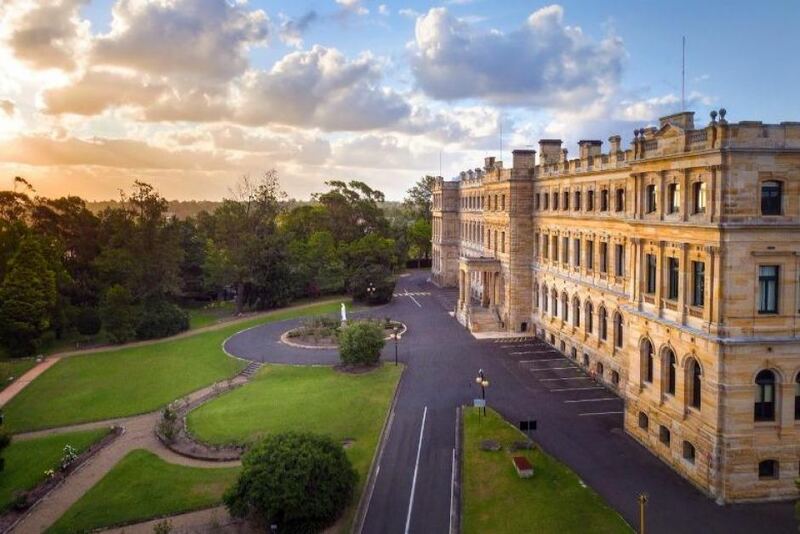 Riverview is one of Australia’s most prestigious private schools, nestled amongst a huge campus of sports grounds alongside Sydney Harbour, the all-boys Catholic school has been educating Sydney’s elite since 1880 and this year Finn Stannard made history. “Outside of home being gay has not always been easy I have been the subject of countless rumours and unpleasant jokes. The entire student body rose to its feet following Finn’s speech, at a school which has supported Finn’s coming out the whole way. “The school have been amazing, they supported me the entire way,” Finn said to 730. Finn explained that he had never had anyone at the school that he could use as a mentor while finding out his true self. Finn’s boyfriend Thomas Moiso was with him the whole way. “Thomas has been amazing through the whole experience he literally and metaphorically held my hand through the entire situation,” Finn explained to 730. “I was with him before and after and I was helping him write the speech and practice,” Thomas explained. Finn’s Mother Meaghan was a little apprehensive about his coming out speech. 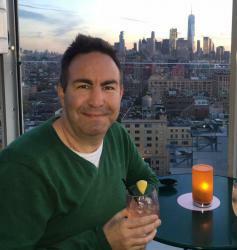 “Not everyone can be kind about a young man taking on his identity and being proud of who he is so we were concerned about the feedback he might get from the speech,” Meaghan explained to 730. “And the fact that Finn was supported, the fact that his message was heard, I was in tears, we were so proud of him and so proud of the school, so proud of the boys. It was a truly special occasion,” Meaghan said to SBS. Finn’s next challenge is to take on a teaching degree at University where I’m sure he will take the motto of his old school with him along the journey. 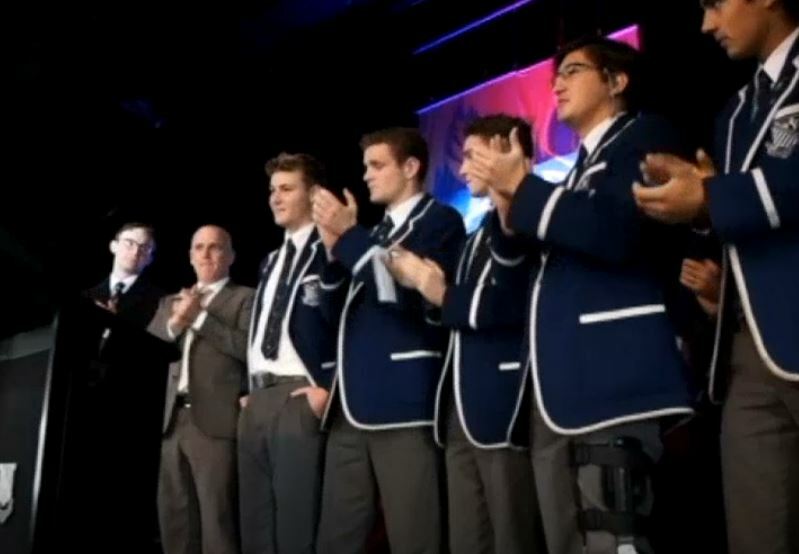 The principal of the School Dr Paul Hine spoke to SBS about the moment Finn made the speech. “I don’t think that anyone chooses their eyes or their hair colour or how tall they are, I’m not sure anyone chooses their sexuality, that’s who they are and therefore we need to be open to that, to accept it and to make sure we live in communities of inclusion,” said Dr Hine to SBS.